CENTENNIAL, Colo., October 5, 2018 – One of the nation's premium healthcare career sites, Health eCareers, has recalibrated its efforts toward serving the categories of physicians, physician assistants (PAs), nurse practitioners (NPs) and certified registered nurse anesthetists (CRNAs). Since its acquisition by j2 Global, a $1 billion company, and its subsidiary Everyday Health Professional, which is the nation's leading network of sites for the healthcare professional, Health eCareers has begun to direct its efforts toward maximizing the potential of those four categories. “Now that our sole focus is on recruiting physicians and advanced practice providers, we’re in a better position than ever before to serve our customers,” says Health eCareers Managing Director Greg Chang. When we serve our customers better, it means they hire faster. That also means the communities they serve get better access to healthcare and that community members can be seen faster by the right provider. To support this initiative, Health eCareers maintains exclusive, highly productive and mutually beneficial partnerships with national healthcare associations such as the​ American College of Emergency Physicians, American College of Cardiology and American College of Obstetricians and Gynecologists. Alongside regional and state healthcare chapters and medical publishers, these partnerships effectively reach highly qualified providers audiences. “This sharpened approach allows our team to focus on service delivery and engagement with our valued clients,” says Jean Landsverk, M.B.A., Health eCareers' new vice president of sales. She brings 20 years of experience in executive roles in healthcare, technology and payment-processing organizations to her position. “Our outreach is everywhere the best candidates are,” says Paul Kottenstette, the site's manager of sales and account management. 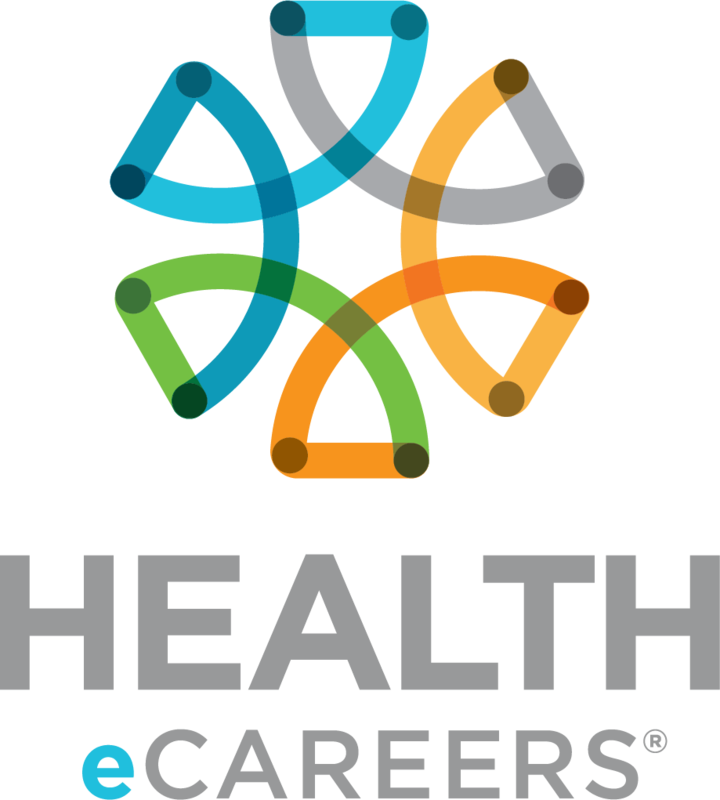 Health eCareers continues to offer strategic industry insights via the highest-quality editorial content, its salary calculator, healthcare recruiting trends report, and visibility and participation at the nation's top career fairs. The over-arching objective is to be the go-to resource for not only the site's client base and partners, but also for individual candidates who want to go to one place to access multiple levels of expertise as they pursue their next career move, he says. The Health eCareers network is uniquely positioned to support physician recruiters who will be its sole emphasis going forward. “This narrower scope allows us to go deeper and deliver much better results for our customers in the form of highly qualified job-seekers,” Chang says. Customers can now enjoy the significant advantages of Health eCareers' affiliation with its owner j2 Global and Everyday Health Professional.